As you can imagine this varies enormously depending on your requirements and the size of your kitchen. The typical cost for a kitchen (which includes furniture, appliances, worktops, installation, delivery and VAT) is between £10,000-£25,000. 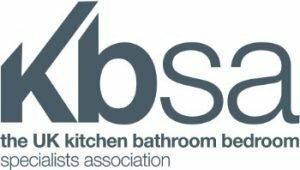 We work with a team of installers that have worked for us for many years, each with a wealth of experience installing kitchens. 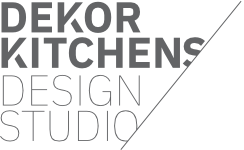 They work to exacting standards that reflect the ethos of Dekor Kitchens. We can offer everything from supply only to full fitting including full project management. Depending on what fitting is required, we will give you a full breakdown of costs for each area, this could include for example furniture installation, electrics, plumbing, gas, plastering, decoration and flooring.